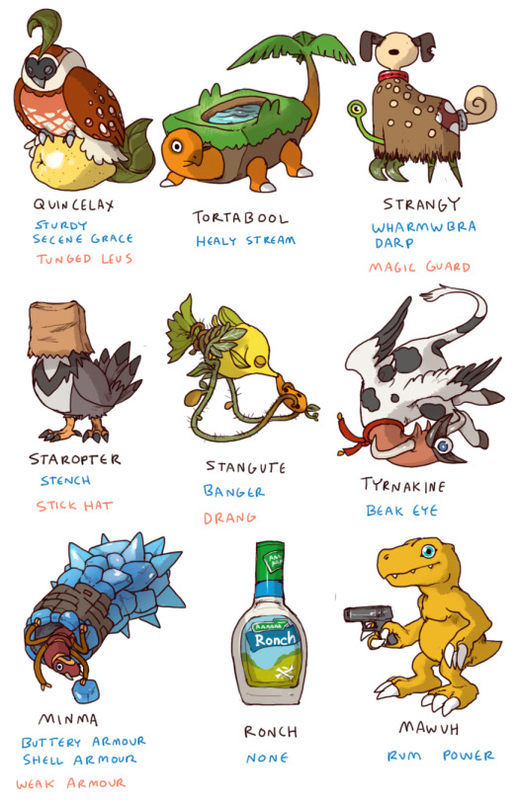 A neural network implementation created some really interesting Pokemon after being provided a list of standard Pokemon names and abilities. “By the time it had gone through the training set 50 times,” says Shane on her blog, “it was already fluently plagiarising Pokemon word for word.” Have a look at some of the names it generated. Mawuh would be a very interesting Pokemon to have around you! The tech behind this interesting feat is also quite amazing. Recurrent Neural Networks can exhibit dynamic temporal behaviour and can use their internal memory to process arbitrary sequence of inputs, which makes them suitable for applications like pattern recognition, speech recognition and more. You can find a very effective explanation at this link. Also, this particular project is available on Github at this link. Jokes and weird Pokemon apart, it is true that AI and neural networks can achieve some amazing things now, and even attempt to surpass and substitute human creativity. While it is not necessary that we are looking at creative AI in the next five years, to rule it out as an impossibility would be foolhardy. And if the day comes when AI does start painting on its own, you better know how to appreciate it because it is highly likely that the same network will also be controlling your smart home and your bank accounts.